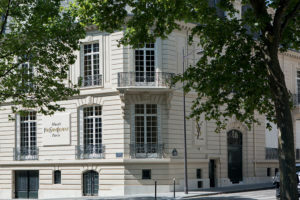 Over fifteen years after the haute couture house closed, the Musée Yves Saint Laurent Paris will open on October 3, 2017. It will be located in the legendary hôtel particulier at 5 avenue Marceau where Yves Saint Laurent spent nearly thirty years designing his collections from 1974 to 2002. 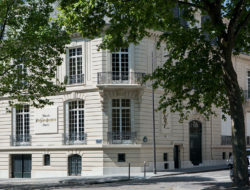 The same building serves as the headquarters of the Fondation Pierre Bergé – Yves Saint Laurent. 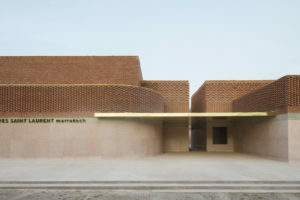 Across 450 m2, an ever-changing rotation of retrospective displays and temporary thematic exhibitions will present the Fondation’s rich and unique collection. 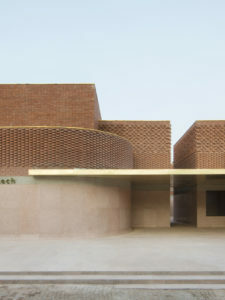 Set designer Nathalie Crinière and decorator Jacques Grange, both long-time collaborators of the Fondation, have designed the exhibition spaces to recreate the original atmosphere of the haute couture house. 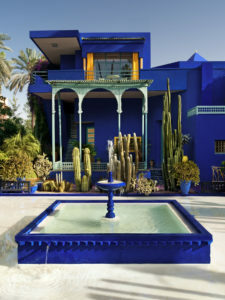 The Jardin Majorelle, saved from destruction by Yves Saint Laurent and Pierre Bergé in 1980, is now one of the most visited places in Morocco. Discover the other museum devoted to Yves Saint Laurent in the city he loved so dearly.